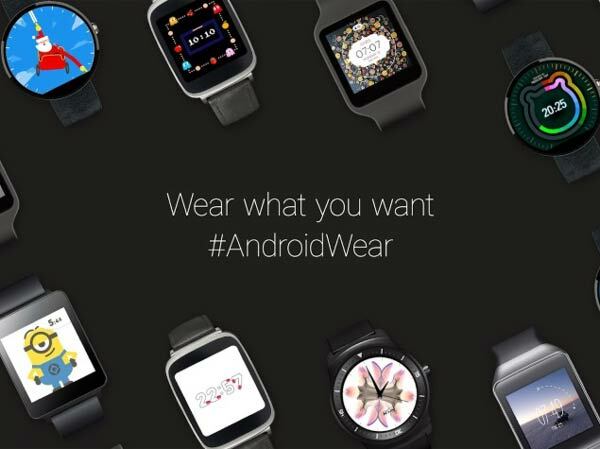 Google announced the Android 5.0 Lollipop update for its Android Wear smartwatch platform on Wednesday. The update is set to start rolling out to all Android Wear devices in the next week, reports Ars Technica. 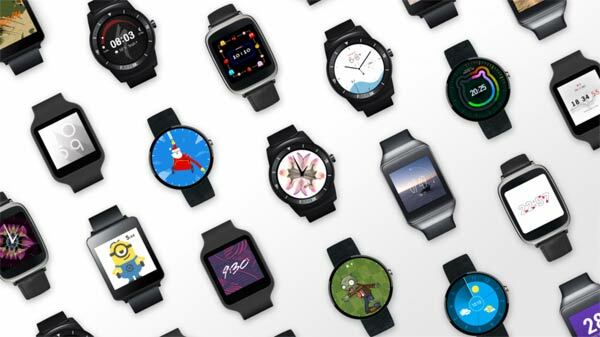 The search giant confirmed that all Android Wear-based smartwatches will be updates to Android 5.0 Lollipop via an over-the-air (OTA) update, in addition to unveiling several enhancements with the upgrade. “Over the next week, the latest release of Android Wear, based on Android 5.0 and implementing API 21, will roll out to users,” the blog notes. Most exciting of all is the addition of a host of Android Wear Watch Faces that is now available from Google Play Store, which include designs based on PAC-MAN, Despicable Me, Plants vs Zombies, Porsche and a good deal more waiting for users to explore. Google has also added an official Watch Face API, the official supported way to make a watch face that will give developers more control over the layout, whilst also updating the Android Wear companion app that will make it easier for users to browse, download and swap watch faces. The video below shoes Google’s Timothy Jordan introduces the Watch Face API and its ability to allow devs to customise UI features of the Android wearable. The news should be greatly welcomed by Android Wear users, as it means that they’ll be in for many more watch faces before long. The update will also bring several new OS features to improve the overall experience, listed below. Users will probably be happy to see the addition to undo a card dismissal, which was reported by many as a frequent source of frustration when using Android wear. The fact that the app list can now be sorted by recent apps is also a nice improvement for app-heavy users. Both the Android Wear OS update and the companion app are rolling out now, but it may take a week or two to hit every device so those who have yet to receive it will just have to be patient.